ESCANABA — Mental health and substance abuse are the two issues that the group Delta County Communities That Care will be addressing in the next two years. The issues were identified in a survey of students and residents in the community. 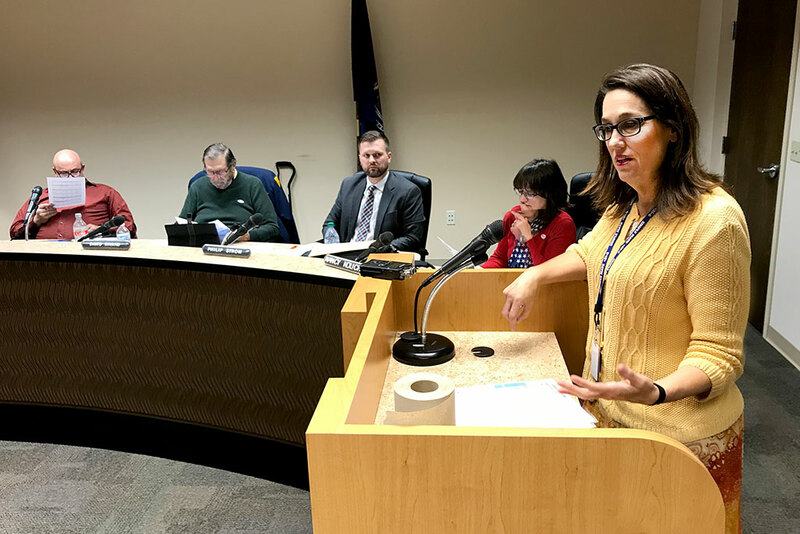 Jenni Grabowski told the Delta County Board of Commissioners this week that one goal of the group is to target marijuana use among teenagers. “Our marijuana use for our younger kids was a little high so that is one thing that we are going to target the youth. What that means I don’t really know. Right now, we are in the resource planning stages,” she said. A mental health task force meeting will be held by the end of the month. Grabowski says one possible program is suicide prevention in the schools. Share the post "Communities That Care to focus on mental health, substance abuse"